For Claudia, the wine business is an international family affair. Claudia’s parents grew up on wine estates in Germany and immigrated to California in 1961. A bilingual German-American, Claudia has enjoyed the best of the “new” and the “old” worlds. She was born and raised in California and grew up in the Napa Valley. After earning a degree in Economics at Stanford University, she worked in the fields of marketing, PR, and export sales. Twenty years ago Claudia established a California wine import and distribution business in Germany. Since 2012 her main focus has been to promote and educate the German trade and consumers about California wines in her role as California Wine Institute’s Education Ambassador. She is also the European representative for her family’s California winery, Schug Carneros Estate. A wine judge for Mundus Vini and IWSC, she is a member of the German Sommelier Association as well as the Club der Weinakademiker (as a WSET Honors Diploma holder from the Weinakademie Österreich). She is currently working towards the Master of Wine qualification. His name sounds more familiar to Champagne producers then to Hungarian wine lovers, as the doors of all Champagne houses are open to him. 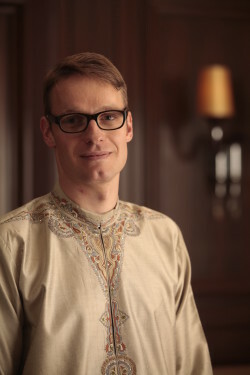 He is a lecturer of Central European Wine Institute, and his quarterly publication on Burgundy and Champagne is very popular among Hungarian wine experts. 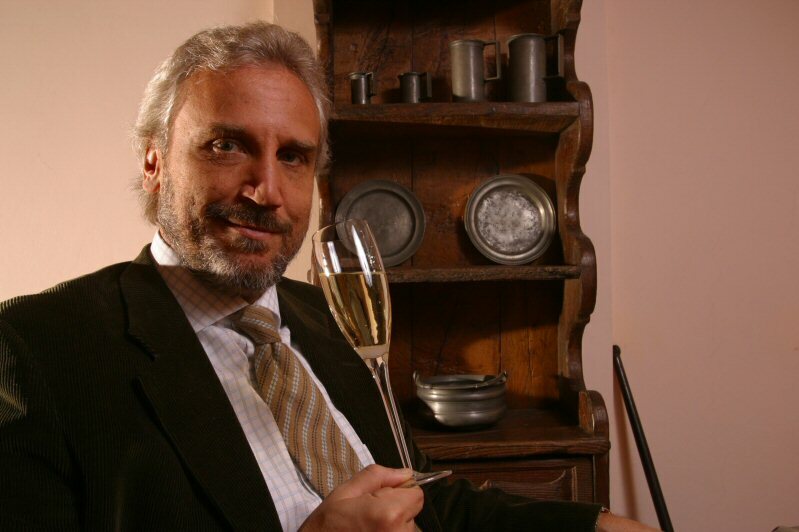 He has been speakers many times at VinCE Budapest, and in 2015 he speaks about ’Sparkling Oscars’as one of the experts and future juries of CSWWC (Champagne & Sparkling Wine World Championships). 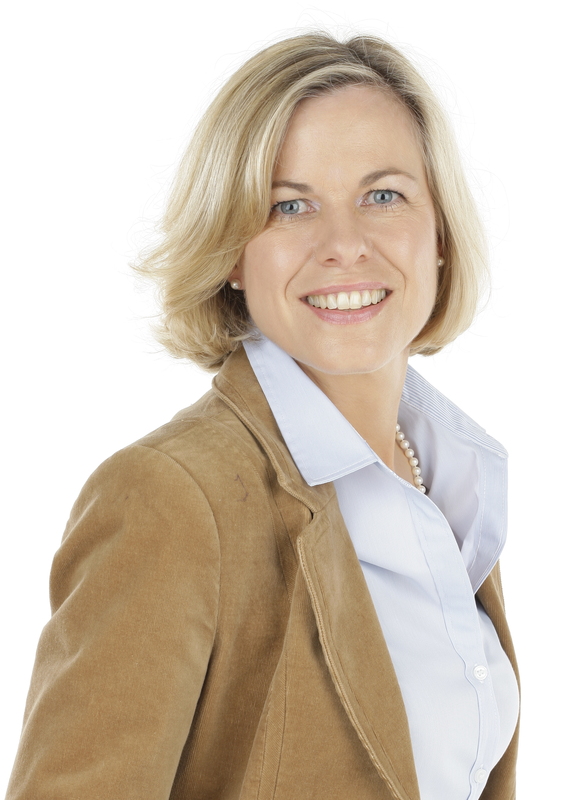 German-born but London-based, Anne Krebiehl MW is a freelance wine writer and lecturer. Her work has been published in trade and consumer publications like The World of Fine Wine, Harpers, Wine & Spirit, The Drinks Business, Imbibe, Falstaff Deutschland and Sommelier India. 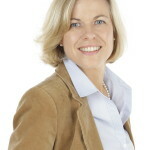 She is the contributing editor for Austria for the US Wine Enthusiast. She lectures, particularly on German wine, consults for London restaurants and translates wine-related texts. Anne also judges at international wine competitions (IWC, IWSC, DWWA). Her interests are German, Austrian, Italian and New Zealand wines, with a particular focus on Pinot Noir and Riesling. She has harvested and helped to make wine in New Zealand, Germany and Italy. A chef de cave from Champagne who works not only with Pinot Noir and Chardonnay but also with the Hungarian grape variety, Furmint. His multi-generational grower family owns 1.5 hectare and produces Champagne under their own label from the 1920s. Working as the chef de cave of Champagne Paul Bara he creates cuvées of fresh and vibrant style on the grand cru village, Bouzy. This appellation is famous for its Pinot Noir grapes and at Bara they only harvest from their own vinyards to express the terroir. Looking for another challenge, Christian Forget took the invitation of Kreinbacher Estate and arrived to Somló for the first time in 2009. Soon he discovered the unknown wine region and its special grape varieties and contributed in creating the very first Méthode Traditionnelle sparkling wines of the estate. In Champagne he follows more hundred years of traditions, in Somló he plays a part in creating new ones in this unique Hungarian wine region. The founder of wotwine? : an application and website to help consumers select wines from the supermarkets in the UK. He has been a Master of Wine since 1995 and has held very senior management positions in both the wine and brewing industries, as European Director of Bass Brewers, and Managing Director of two UK Wine importing and distributor Companies (Mentzendorff Ltd. and Domaines Drouhin) He was also International Head of Wine for the prestigious auctioneers Christies. Christopher also advises wine collectors around the world on their wine collections and works as a consultant to a number of wine producers in France, Italy, Croatia and the UK. László Romsics is an international wine academics, the student of the London Institute of Masters of Wine and the consultant editor of VinCE Magazine from the beginning. 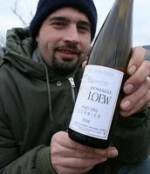 He is also a winemaker and the chief winemaker of György-Villa with lands in the Etyek–Buda wine region and Villány. He has gained her wine experiences in Chile, Australia, New-Zealand, Spain, Italy, France and Germany. 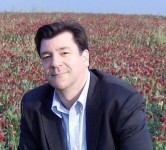 Darrel Joseph is based in Vienna, Austria, and writes about the wines and wine regions of Central, Eastern and Southeastern Europe for publications including Decanter and Harpers Wine & Spirit in Great Britain, Meininger’s Wine Business International in Germany and wein-pur in Austria. His work has been published also in the Wine Spectator in the United States and he has contributed to Hugh Johnson´s Pocket Wine Book and wine-searcher.com online. He was the English language editor of the book Tokaj, The Wine of Freedom, by Lászlo Alkonyi. In addition to his writing, Darrel participates as a judge in international wine competitions, including the renowned Decanter World Wine Awards in London. 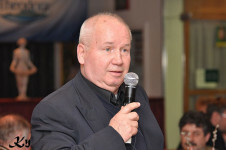 He has also judged for numerous other competitions, such as Concours Mondial de Bruxelles, the Berlin Wine Trophy, the Pannon Bormustra in Hungary and Vinistra in Croatia. Darrel also conducts wine tastings and presentations for wine clubs, wine schools, businesses and private clients throughout Europe. He is a member of the Circle of Wine Writers in Great Britain. At VinCE 2015, Darrel will hold a masterclass on the wines and dishes of Azerbaijan. 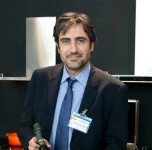 Massimiliano Gancia was born in 1960 in Canelli, in the Italian town where Gancia winery is located. He is in fact the 5th generation descendent of the founder, Carlo Gancia. Massimiliano has studied Economics in California and earned MBA Degree aswell. After finishing his studies in 1983, he started working at the family winery and has been devotedly working there ever since. As Export Director he is in charge of distributing Gancia worldwide. His work is his hobby aswell, and by choice he likes to engage himself with wine-gastronomy. His hobbies further include travelling, dancing and sports like tennis, skiing and football. Gancia has outgrown itself into one of the most significant companies, producing 16 types of sparkling wine from which most is of protected designation of origin (DOC, DOCG). Besides sparkling wine, wines and other liqueurs can be found in the Gancia sortiment, for those who wish to enjoy the italian lifestyle with specialities.